Previously, Faculty of Industrial Technology used to be Department of handicraft education and craft industry at Faculty of Science and Technology which taught industrial art program starting from 1978 onwards. In 1985, started teaching for diploma of science in 2 programs which are construction and ceramics. The undergraduate degree was first offered in 1987 by the industrial arts program. Later, the program teaches various subjects including Ceramic Technology Program, Electrical Technology, Construction Technology, Metals Program, Electrical, and Electronic Program. 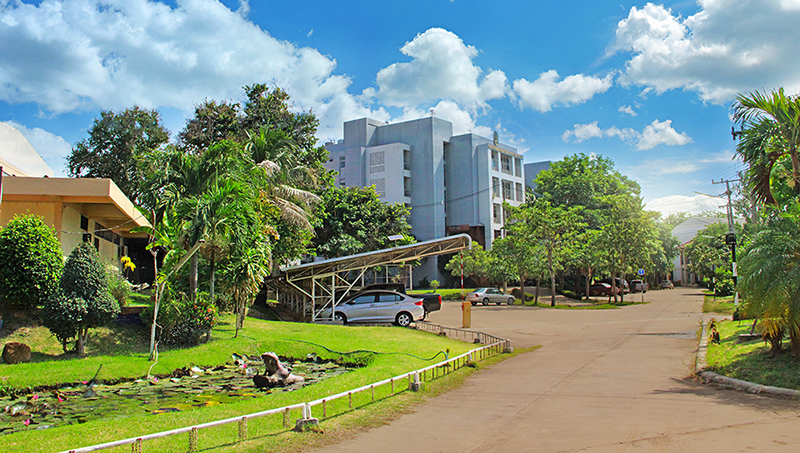 From the growth and continuously development of the Department of industrial art and craft education has been packed into the education development plan 7 (1992 – 1996) of the to appoint as the new faculty "Faculty of industrial technology", which started from the year 1992 together with other 7 teachers colleges in Chiang Rai Loei, Surin, Chacheongsao, Phetchaburi, Songkhla, Petchaburi Withhayalongorn. It received the approval and approval by Department of Teacher Training Department the Council to establish a Faculty of industrial technology on July 28, 1994 onwards. 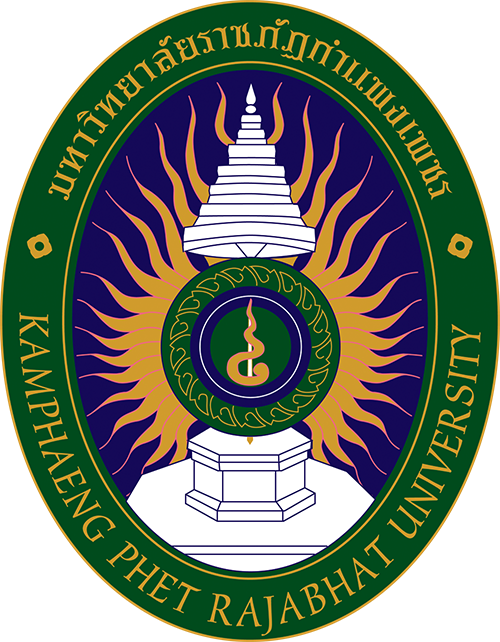 In 2017, Faculty of Industrial Technology, Kamphaeng Phet Rajabhat University operates teaching for 7 courses include four Bachelor of technology in civil engineering technology, electrical engineering technology, energy technology, and smart electronic. 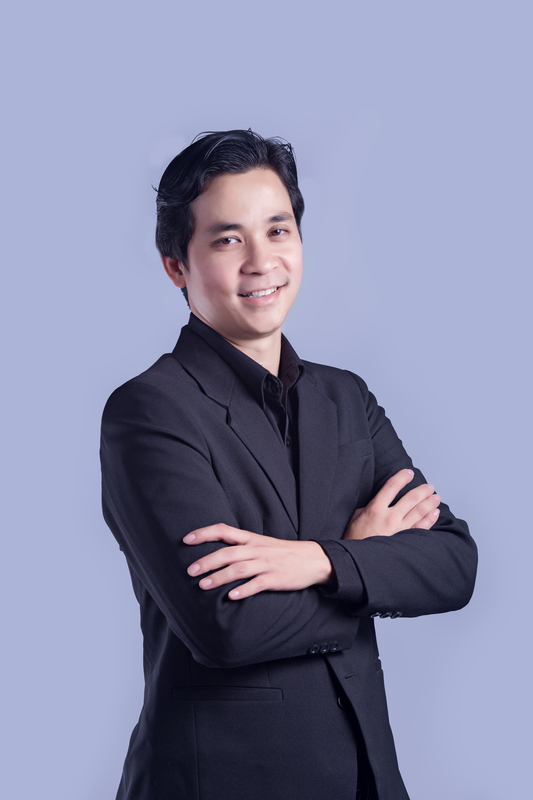 One Bachelor of Business Administration in Logistics Management and one Bachelor of Sciences in Computer Technology and one Bachelor of Fine Arts in Product Design and Printing Media . 1. Manage education in accordance with the current national education plan and manpower to meet the development of the country. 2. Creating educational opportunities and equality for local communities and people. 3. Integrate research, academic services and maintaining the arts and culture with the learning process, and local participation with a focus on quality and excellence. 4. To raise the quality of life, reduce gaps and social disparities, and create local people to be sustainable in Thailand 4.0. 1. To increase capacity, create a competitive advantage, and reduce social disparity under the local context by the integration of engagement to be a local supporter. 2. 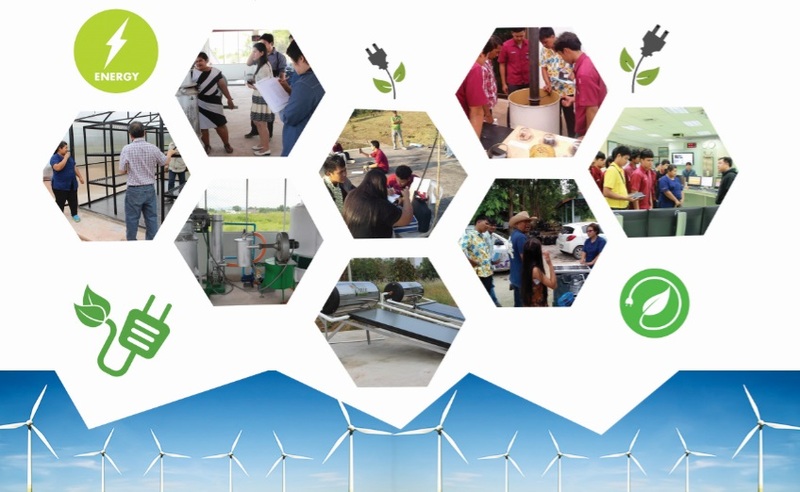 Local communities have the technological developments. 3. Quality graduates create the society. 4. To be a modern management in accordance with good governance and innovative organization. 3. Improving the quality and standards of producing graduates for quality, social creativity. 4. Development of university management system to be modern, standards, good governance, and innovative organization. 2) Creative thinking means being a learner, love reading and accumulate knowledge, skills and abilities throughout literature, research, invention, speech, acting in various academic disciplines, as well as initiating projects / activities that useful to the public. 3) Local development means participation in activities that create opportunities or promote better quality of life for the people, communities and society. Integration of technology knowledge into local development. Aim to be moral, quality, and technology integrated in sustainable local development organization. 2. Technology to local development. 4. Manage the faculty with modern technology and innovation, transparency with good governance, continuous and sustainable development.